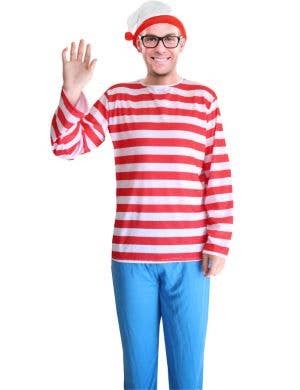 It's time to hide and go seek! 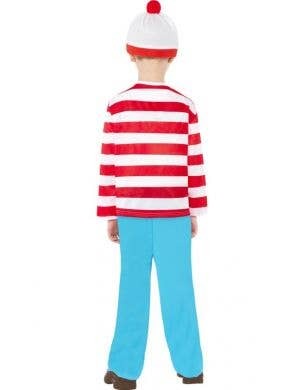 Lose yourself in the crowd wearing the popular, well-known Where's Wally character costumes for adults and children. 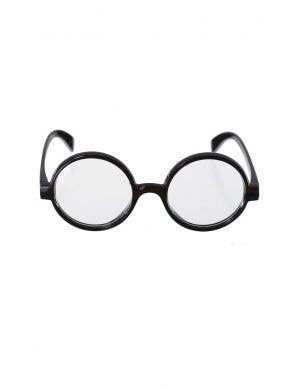 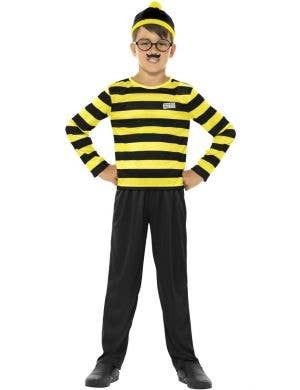 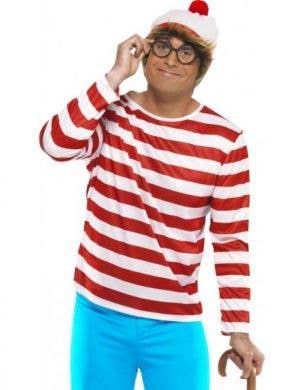 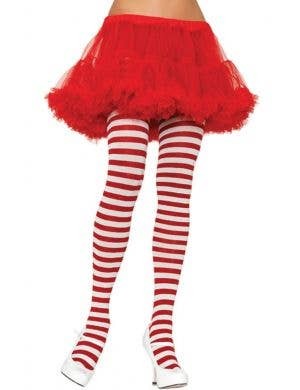 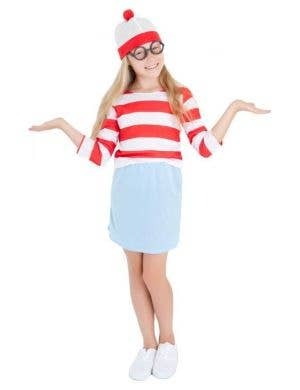 At Heaven Costumes you will find a great range of the stand-out red and white striped Where's Wally costumes so you too can go on worldly adventures as this fabulous book character. 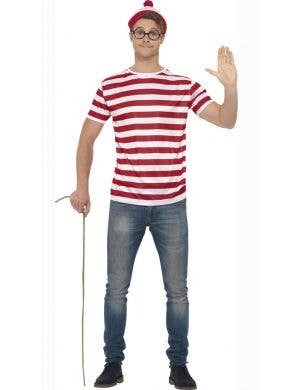 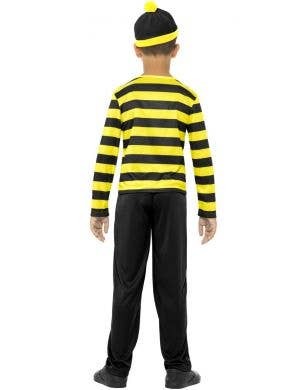 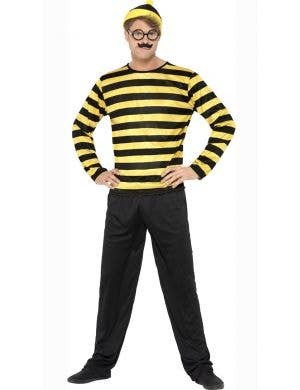 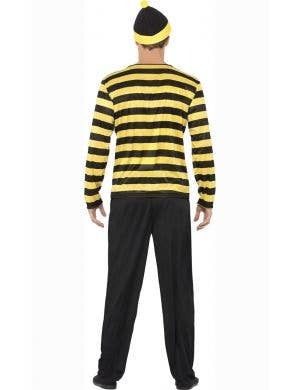 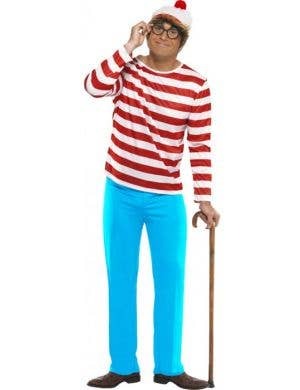 Dress up as Wally himself (or Waldo!) 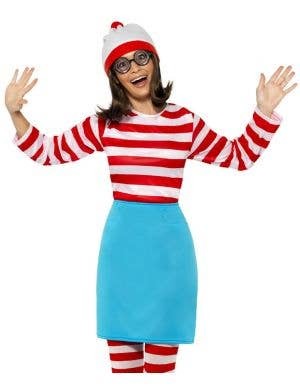 or wear a Where's Wanda outfit for girls and ladies. 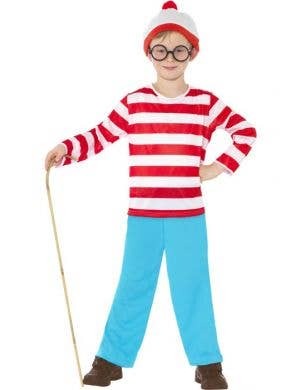 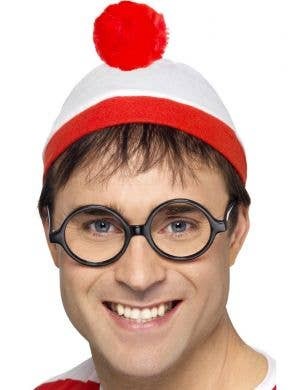 Complete with black rimmed glasses and pom pom beanie, Where's Wally costumes are the best Book Week fancy dress idea!